See it if If you like French style cabaret music. 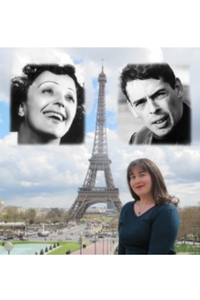 And if want to listen to some charming stories about Brel and Piaf. See it if You want to live a true magic experience. 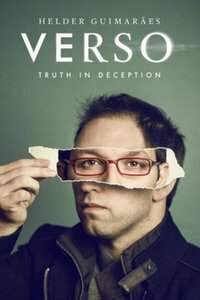 Don't see it if You are the kind of people who wants to discover the tricks behind the scenes.